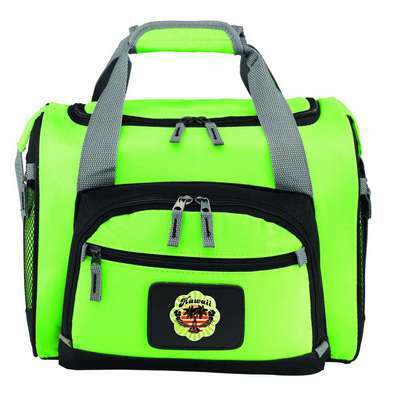 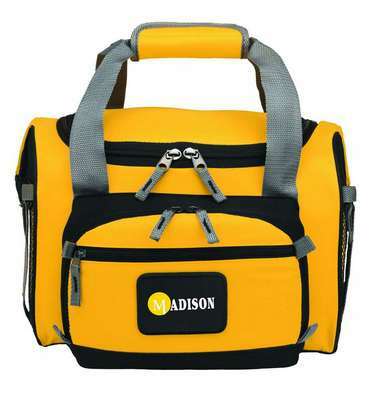 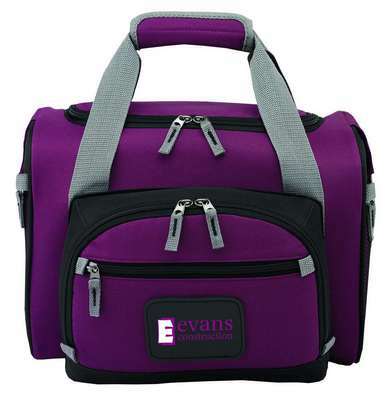 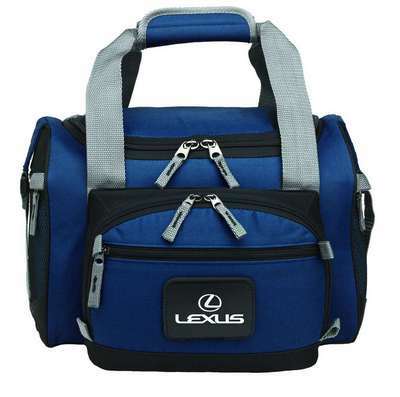 Get ready for your next advertising adventure and impress your customers using the 12-Can Convertible Duffel Cooler. 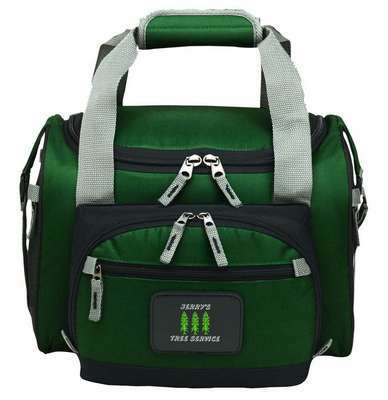 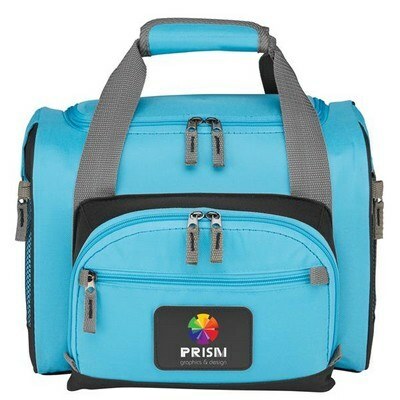 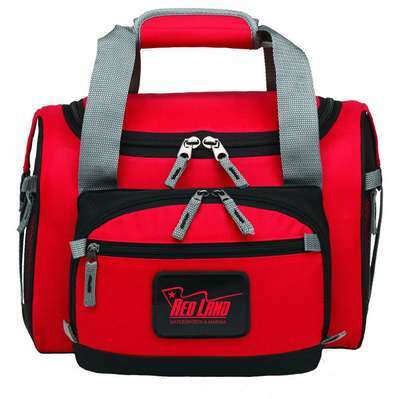 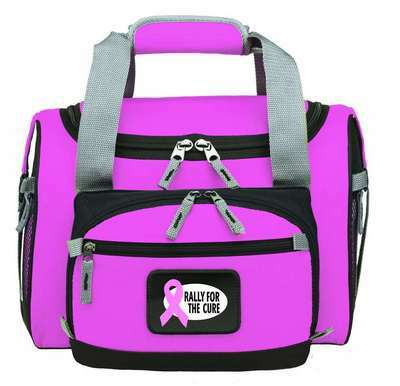 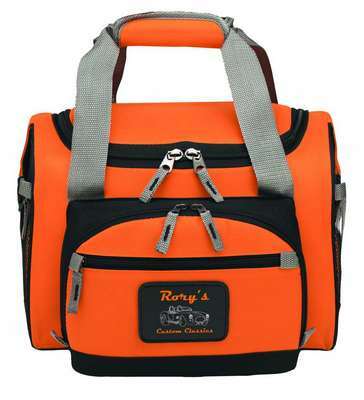 The cooler bag has enough room to hold 12 cans and has zippered pockets for additional storage. 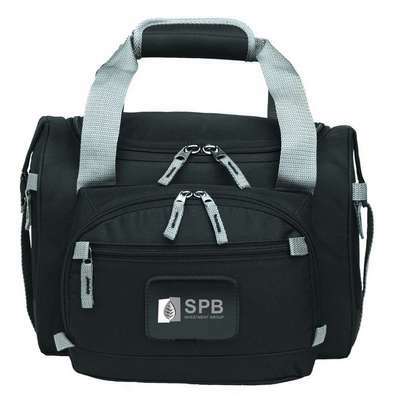 Have your company’s logo imprinted on the large display area to effectively market your brand. 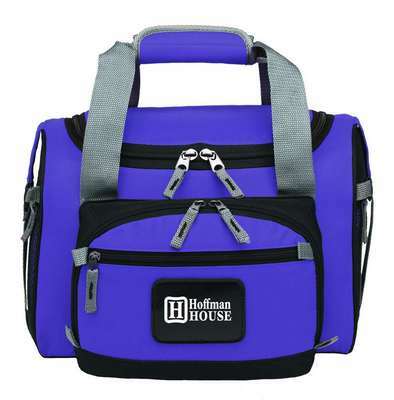 With a handle wrap and a non-slip shoulder strap, you’ve got a promotional product that is ready to go wherever your recipients go. 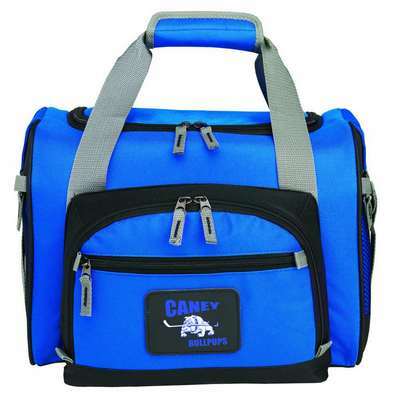 Give away the 12 can duffel cooler bag at picnics, trade fairs, and carnivals to elevate your brand’s success.